Florida is one of the few places where homeowners have to deal with a six-month hurricane season. Anyone who has lived in Florida for any length of time has probably had to seek shelter during a hurricane. Damage from a storm can include exterior damage such as a damaged roof, knocked down trees, damaged windows, knocked down power lines, debris cleanup, as well as damage to the internal structure and your belongings including flooring, carpets, and walls. 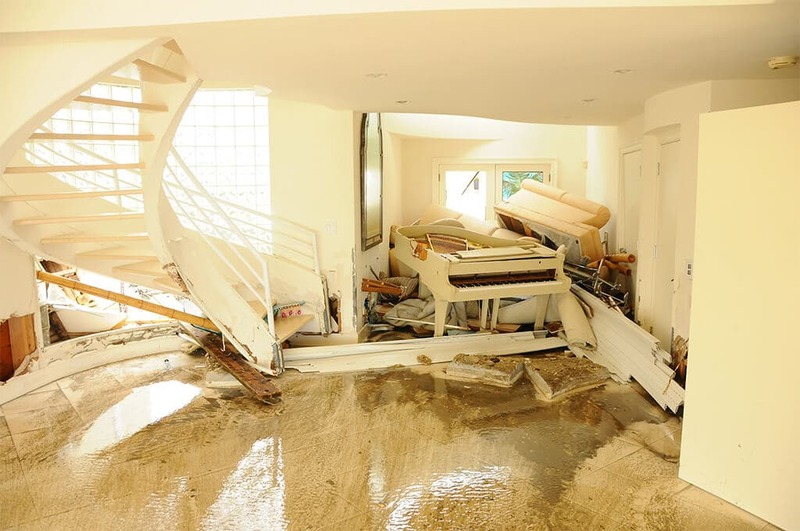 For most people, damage to your home is covered by your insurance policy. It can be extremely frustrating to be facing a situation where your insurance company has denied your claim or offered you an absurd amount of money to settle your claim. You pay your policy every year, and when you finally make a claim you are disappointed. Insurance companies are hoping you will agree to settle your claim for a nominal amount so they can ensure their profits are maximized. Contact a Shupe Dhawan attorney to ensure you get the money you deserve for your loss! Get what you are entitled to under the law.